As with any pH probe, our Bluelab pH probes will not last indefinitely - all pH probes age and deteriorate through use and this is the nature of pH probes. However, with proper care and maintenance of your pH probe, your pH instrument can last you many years. Cleaning - regular cleaning of the glass bulb tip is recommended, usually required monthly (or less) for most growers. Further cleaning information can be found in your product instruction manual, or in the link at the bottom of this article. Your probe is what comes into contact with the solution being measured, so after some use a coating can form on the glass bulb tip and this can cause incorrect or inaccurate readings, as well as drifting or unstable readings. 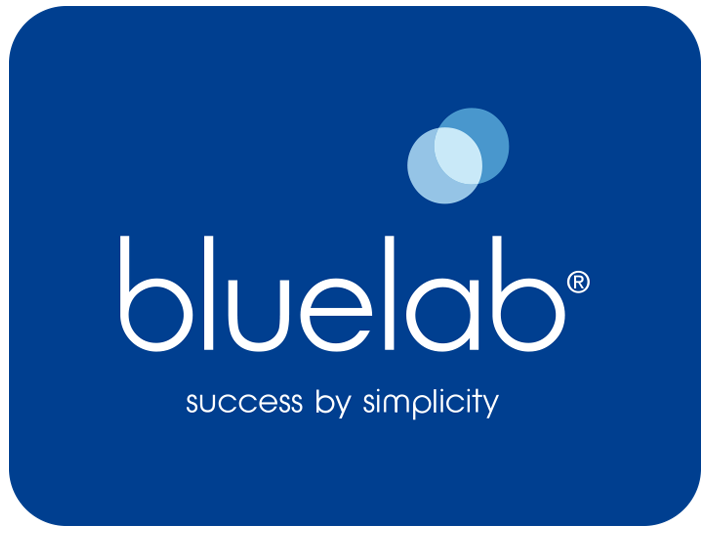 Use of Bluelab pH probe cleaning solution as well as a soft toothbrush will remove any coating that may have formed on the probe glass bulb. Hydration - hydration is key with all pH probes. This involves using our Bluelab pH Probe KCl Storage Solution to keep your pH probe wet and well maintained. This solution is similar to the gel that is inside the actual pH probe, and helps to maintain the probe junction (a small section that separates your probe internal reference wire from the solution being measure) and the glass bulb tip. We recommend storing probes with KCl solution inside of the probe storage cap, as well as re-hydrating the probe monthly in a larger sample of this solution (place the probe into a small cup with plenty of KCl solution overnight or for 24 hours). Calibration - calibrate your pH probe regularly to ensure accurate pH readings. Calibration instructions are available on the back of our meters or in the product instruction manual. Bluelab pH probes require calibration to at least two-points, typically pH7 and pH4 or pH10.